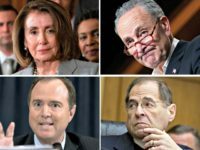 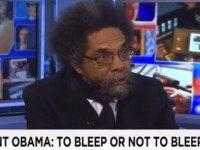 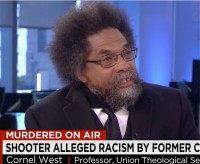 On Friday’s broadcast of HBO’s “Real Time,” Harvard Divinity School Professor of the Practice of Public Philosophy Dr. Cornel West stated that President Trump is the chicken of the “tradition of white male mediocrity and mendacity” coming home to roost. 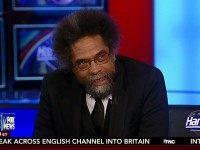 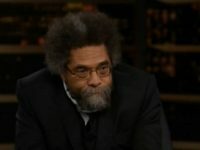 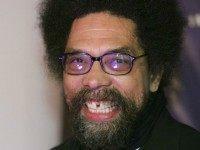 Marxist Harvard Professor Cornel West and conservative Princeton Professor Robert George have introduced a statement that defends the rights of professors and students to express themselves on college campuses. 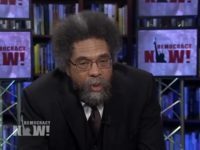 Dr. Cornel West is refusing to fall in line behind Democratic presidential nominee Hillary Clinton, announcing his support for Green Party candidate Dr. Jill Stein despite his serving on the Democratic Platform Committee at the Democratic National Convention in Philadelphia. 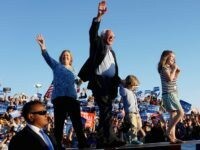 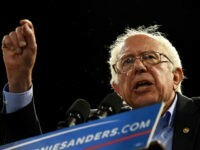 Sen. Bernie Sanders (I-VT) held one of the last rallies of his California primary campaign in the Bay Area on Monday, where he defied the Associated Press projection of Hillary Clinton as the Democratic nominee regardless of Tuesday’s result. 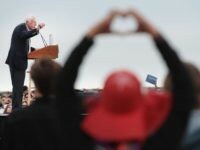 SAN DIEGO, California — Sen. Bernie Sanders has been working down-to-the-wire to woo California’s Latino voters ahead of Tuesday’s primary. 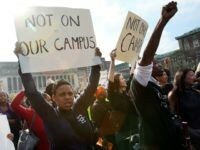 Director Quentin Tarantino joined hundreds of demonstrators in a a march against police brutality on Saturday in Washington Square Park in New York. 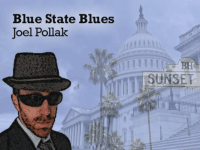 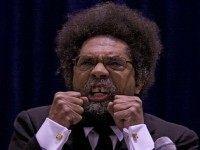 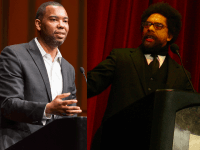 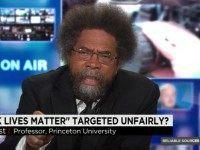 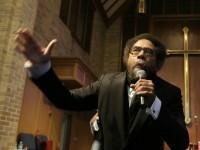 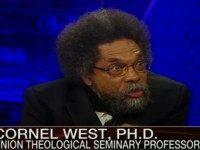 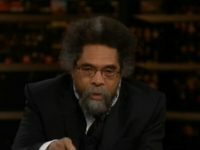 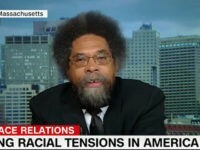 The political scientist Wallace Sayre is quoted as saying that “academic politics are so vicious precisely because the stakes are so small.” A bitter online fight that erupted this week between scholar Cornel West and Atlantic writer Ta-Nehisi Coates offers the latest illustration.